We’ve noticed your ‘need for sheen’—and we totally get it. 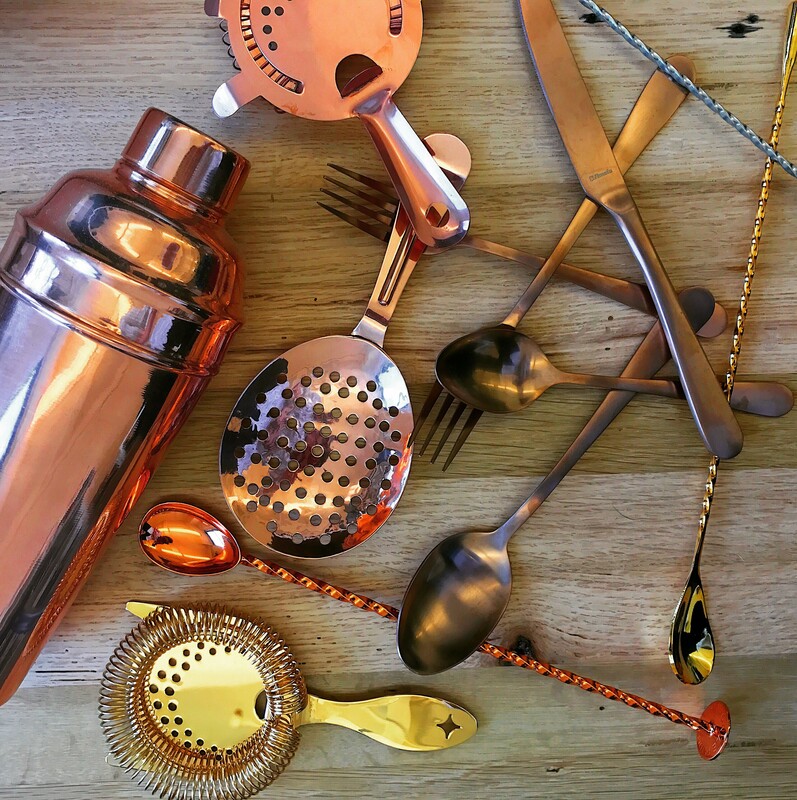 Who doesn’t love copper, gold, and black flatware? But if you love it so much that you’re purchasing 5-piece sets from Crate & Barrel for your restaurant space, it’s time to call in reinforcements. 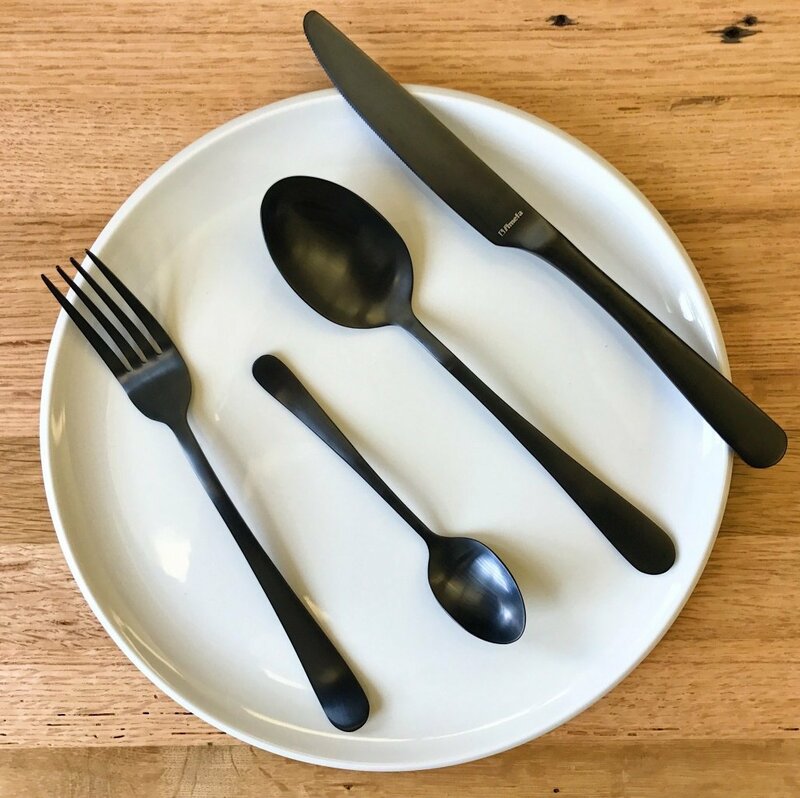 AMEFA flatware, LMTs newest vendor partner, is here to satisfy your colored cutlery cravings at a price you’ll love and with products designed for commercial hospitality. Founded in The Netherlands in 1931, AMEFA has been dominating the commodity flatware and cutlery game in a very cool way. Unlike other manufacturers, the PVD process* is done in-house on 18/0 flatware. As a result, LMT can offer AMEFA’s stylish, dishwasher-safe, hospitality-designated flatware at an affordable price. We know. You’re welcome. A four-piece collection includes a table fork, table knife, tablespoon, and teaspoon—choose your own adventure in copper, gold, or matte black. Individual pieces start at just $2ea! For product inquiries or samples, please contact lmt@singerequipment.com. *What is PVD? We’re glad you asked! PVD or Physical Vapor Deposition is a vacuum method used to coat metal in another layer of metal (i.e. copper, gold silver or even titanium). Many flatware factories use this method to finish their forks and knives in copper and gold. Our #FarmToCity Pop-Up 2017, In Review Total FoodService: She’s Making A List. And Checking It Twice.